So today is Peanut Butter Day. Hoorah! Peanut Butter has had a bad rap over the last few years – thought of as something to be avoided, perhaps as nice but naughty. Something to be wary of because of the fat and calorie content. I see lots of people who think it’s fine to slaver marmalade or honey or jam on their toast but shudder at the thought of all those calories in peanut butter. But a good quality, no sugar, no salt peanut butter can be a great addition to the diet. Yes, it’s high in calories but studies have shown time and time again that those who include nuts in their diet tend to have a lower BMI than those who don’t. One of the reasons for this may be the “satisfaction factor”. 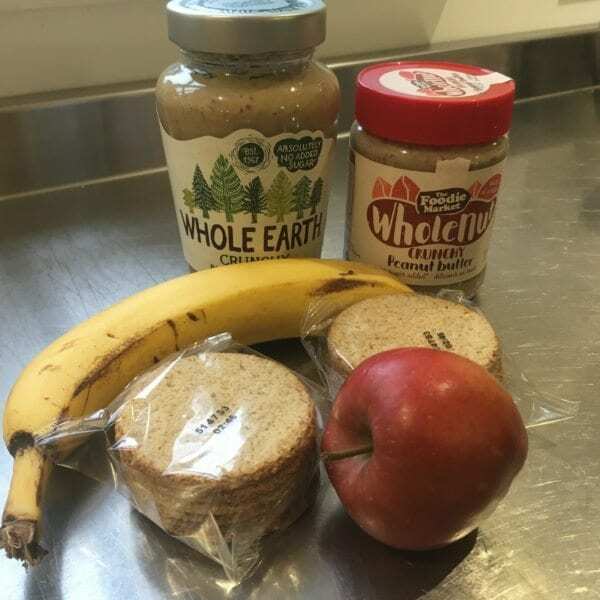 Peanut butter feels indulgent, fills you up, and the combination of protein and fat stimulates the satiety reflex that tells you you’ve had enough. You are much less likely, therefore, to bad choices later on. In fact a study by the University of Houston on middle school children found that those who snacked on peanuts and peanut butter 3-4 times per week over a 12 week period, reduced their BMI by -7kg as opposed to -3kg by the group who did not eat the nuts. Being high in protein, peanut butter is great for revving up the metabolism, and is a good post-workout food. It is also a good source of Magnesium, Potassium, Vitamin E, Vitamins B3 & B6 and anti-oxidants. • Rather than spreading jam, marmalade or honey on your toast which will spike your blood sugar levels, spread your toast with delicious peanut butter instead. 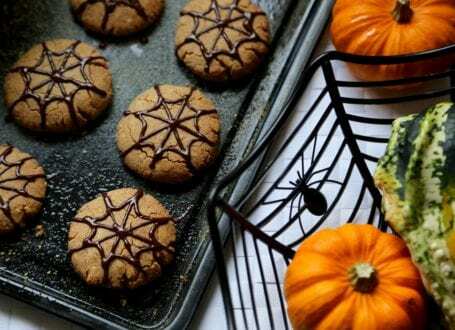 • Peanut butter cookies Why not try this recipe? Ignore the Halloween bit!! It’s Peanut Day Blog was written by our Guest bloggers Judy Merrick. 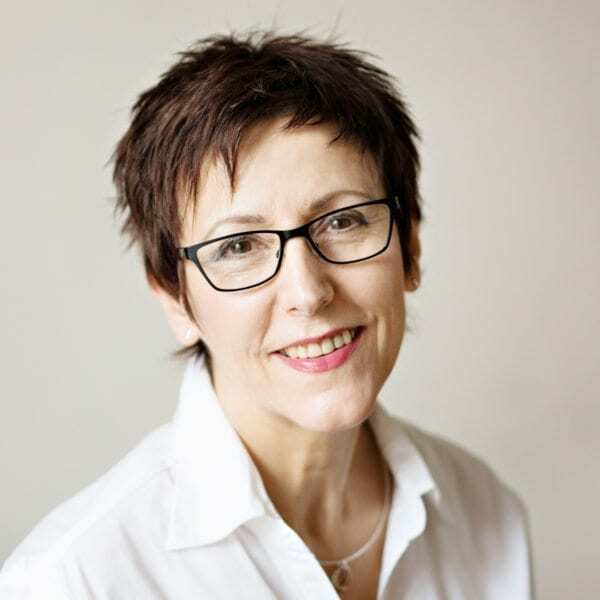 Judy is a Registered Nutritional Therapist and Naturopath practicing in Market Harborough, Leicestershire. She studied for 4 years and graduated in Nutrition and Naturopathy from the College of Naturopathic Medicine in London. PreviousPrevious post:Does going to a Pilates Class fill you with fear?NextNext post:Running the London Marathon- How strong is your core?